Allport Cargo Services are the UK’s predominant international supply chain partner to the retail sector. We specialise in fashion, we are passionate about it. Our experience, global reach and infrastructure support supply chain networks of leading fashion retailers and many growing brands. On a global basis we offer fashion retailers the latest solutions to address market challenges and opportunities. Vendor management, port rationalisation, multi country consolidation and direct-to-store programmes are examples of initiatives deployed to shorten lead times and reduce costs. 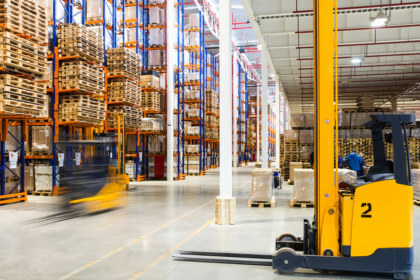 Our ability to go upstream, delivering specialised solutions for garments- on- hangers and value-adding services such as kitting and co-packing, labelling, pick and pack, quality control and packaging optimisation programmes at source makes Allport Cargo Services the obvious partner choice for fashion retailers. Domestically in the UK, we have excess of 250k ft² of garment friendly warehousing space located in the midlands and to the East and West of London. Our facilities are located to enable the greatest reach of the UK customer, while being ideal for inbound or outbound freight movements by road air or sea. Our Garment Processing Centre, at our Heathrow warehouse, is the largest of its kind in the area, processing over 10 million garments each year. With space for over 250,000 hanging garments, 500,000 flat packs, and 30,000 ft² of climate-controlled dust free environment, we offer a variety of services including steam tunnels, bagging machines, dolly presses and sealing machines. 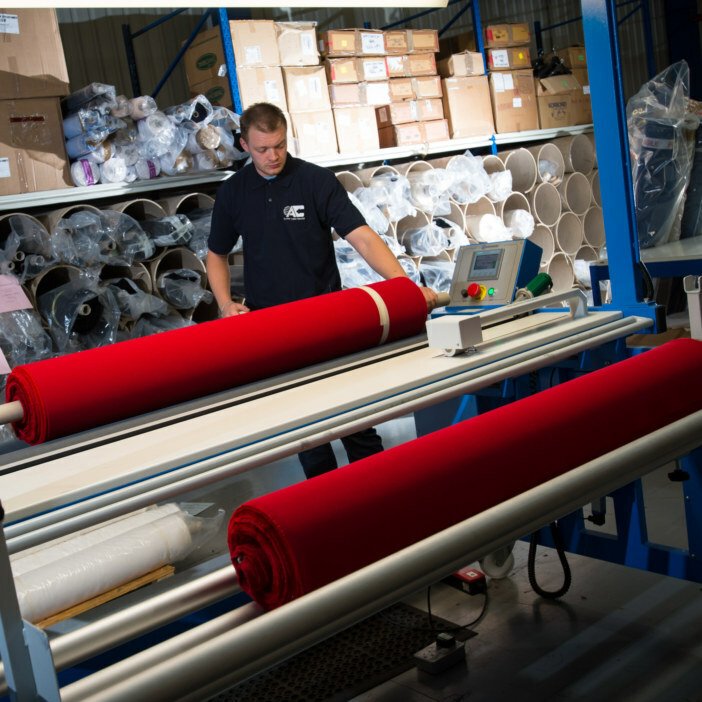 Quality control, remedial work, white glove services and a cutting table for fabric management are also available.